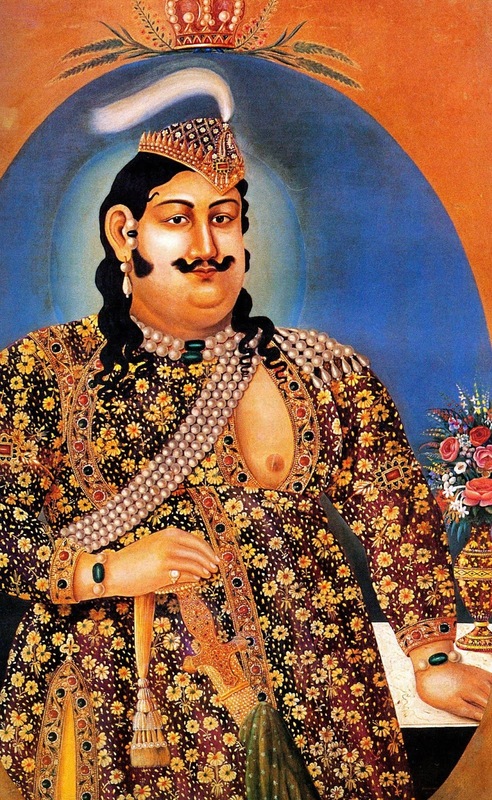 Nawab Wajid Ali Shah (13 February 1847 – 11 February 1856), the ruler of Awadh was a patron of the arts. He loved music, dance and singing and was known to be very good at these arts himself. He also directed performances where he became Lord Krishna and other female performances became Radha and the gopis. Popular myth also describes him as a Krishna devotee though he was a staunch Muslim. Nawab Wajid Ali Shah’s kingdom was taken away by the British and he was exiled to Kolkatta where he died.